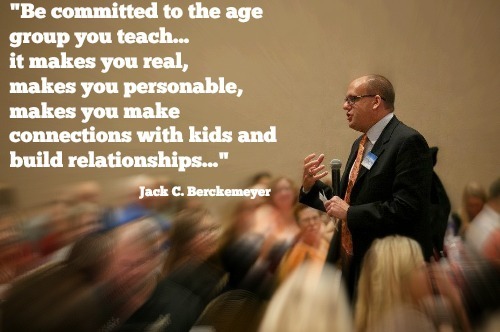 Jack C. Berckemeyer is an engaging, thought-provoking, and very, very funny educational consultant. He is a teacher's teacher. Go ahead I dare you to listen to him and not start saying you know he makes sense. By the way, along with that acknowledgement will be a smile because he is going to make you laugh about our chosen profession. 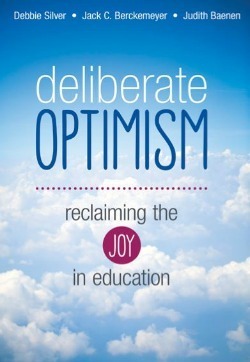 Jack is a former middle school teacher who is a keynote speaker, a professional development expert, and a published author. 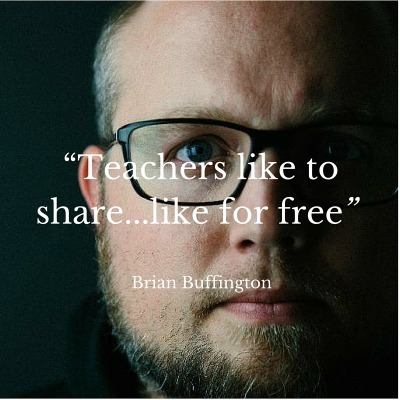 He has so much to share about making teaching engaging and connecting with kids, but he also runs a conference in Destin, Florida called Nuts and Bolts Symposiums. 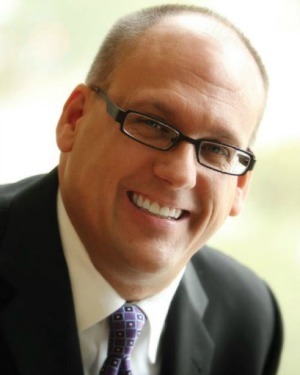 Check out his video advertisement for the conference coming up in 2017. 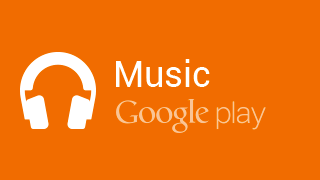 Make sure that you check out the many different ways on the web that you can connect with Jack through the links below. 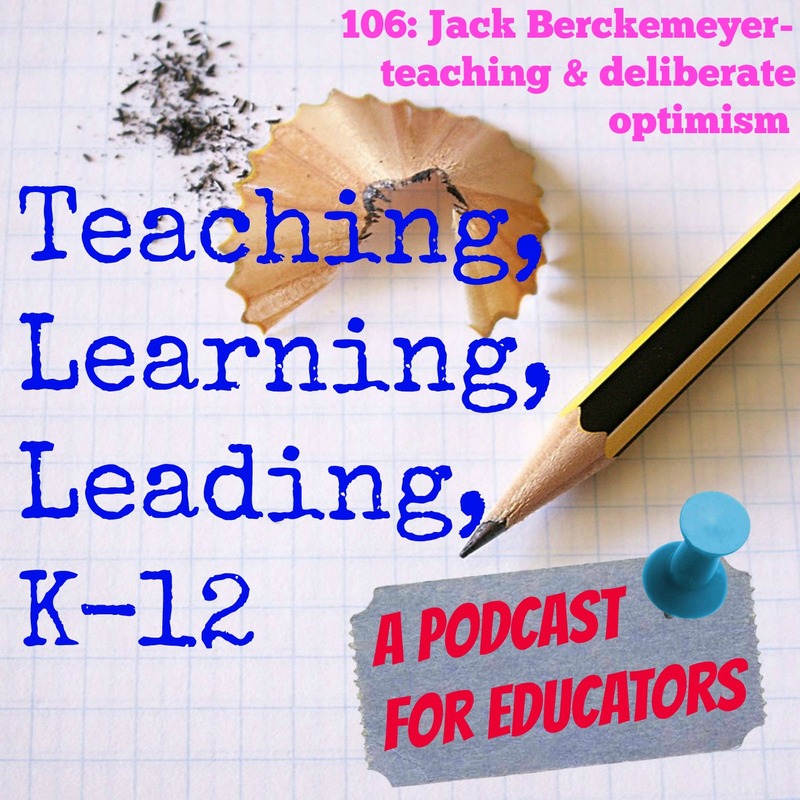 I truly enjoyed learning from Jack and talking with him and I am sure you will, too! 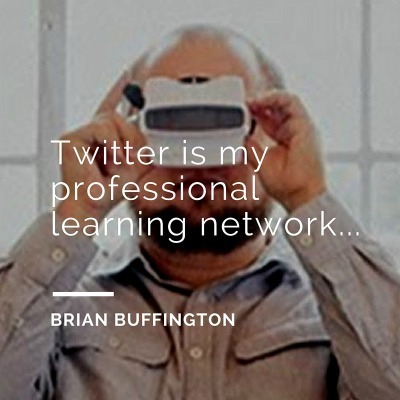 Brian Buffington is an instructional technology Specialist in Cleveland, Georgia. "helping teachers do more with technology in 15+ regional school systems, colleges, and universities in Northeast Georgia and that he enjoys creating media to engage student/teacher learning." He also is a musician. 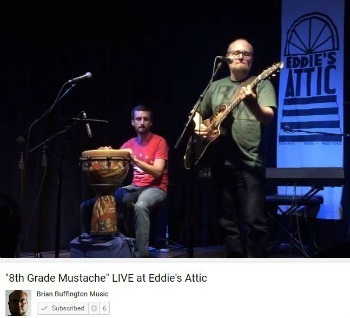 Brian likes to play what he calls "happy music." 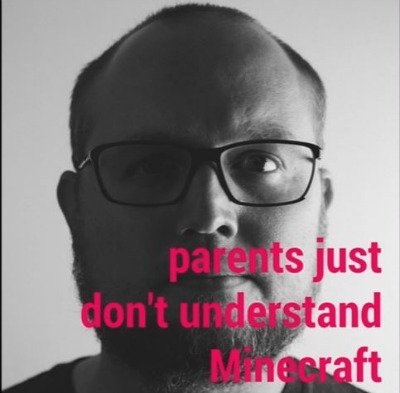 You've got to make sure that you go to his YouTube channel and listen to his songs 8th grade Mustache and Parents Just Don't Understand Minecraft. 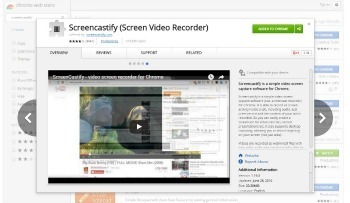 Brian likes to teach while using screencasting apps and websites. One of the ways that Brian communicates with people is extremely low-tech. 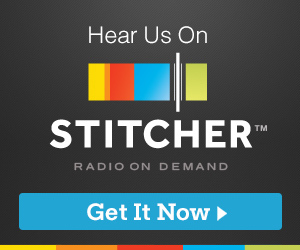 Listen to us talk about the use of postcards to connect with and build followers. for tech in the classroom, is a talented musician, and fun to talk with as well!